There are a lot of sources out there with suggestions on which questions you should ask when buying a used car, but the funny thing is that they’re all different in one way or another. 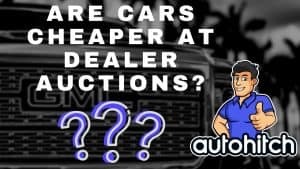 To simplify things even more I scoured through those articles and compiled a list of what I felt were the best questions based on my years of experience buying cars from auctions and then reselling them to the public. Below is what I think every person should have been asking me before driving off the lot. Red Flag: Something important doesn’t add up. If you can’t get a really good explanation, avoid the purchase. 1. Where Did You Get the Car? If you are buying from a dealer you will want to know if they sourced the car from a private individual directly via trade/purchase, or if they got the car from the dealer auction. 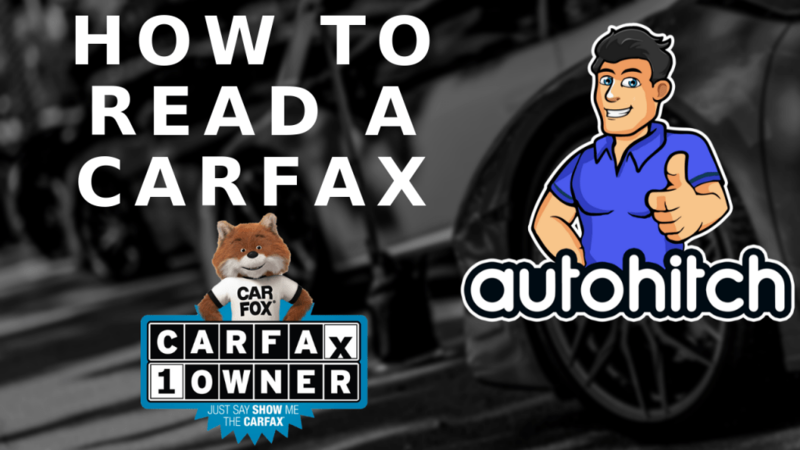 I went into this in more depth in my article about Carfax, but to summarize: A car being sold from a private individual is a good sign, especially if you consider that the dealer decided not to send it to the auction. On the flip side, if the dealer got the car from the auction, it’s likely a car that another dealership DID dump and your next question should be- Why? 2. Can I See The Carfax? Any responsible seller, and especially dealers, will get a vehicle serviced before selling it. This could be at the least an oil change, but at the most, you are talking air filters, spark plugs, wires, tires rotated, etc. Granted, most people won’t do that much, but if they do, it’s big browny points (In my opinion). Asking a private seller why they are selling a car is a super important question where you aren’t so much concerned about the answer as you are the body language. Someone selling a car for a legitimate reason will have a response that rolls right off the tongue whereas someone who might be trying to dump a car will give you the, “Ehhh”, or, “Welllll”, followed by a half-hearted response. You should be able to pick this up quickly! 5. How Many Owners Has the Car Had? 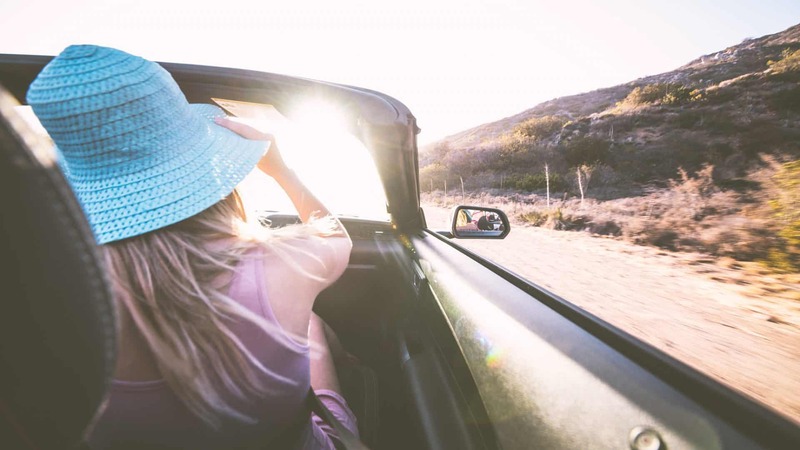 The number of owners a car has had is super important because it increases the likelihood that a car was owned by someone, at some point, that drives their cars hard. 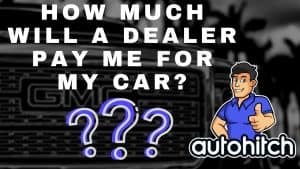 Another reason this question is important is that a car with a lot of owners could signal that the car has issues that pushed their owners to sell the car sooner rather than later. 6. Can You Explain The Price? *All are based on “In your area”. Within 100 miles unless it’s a rare car, then you can move out incrementally. 7. Do You Mind If I Have The Car Inspected? If a dealer isn’t OK with you ordering an independent inspection simply thank them for their time and leave. The only exception to this is if you ask to have it taken off property for an inspection, in which case you will need a gracious dealer to do that and one without a policy against it. But please- Always order an inspection before buying any used vehicle. The $150 is significantly cheaper than missing a problem. 8. Can I See The Vehicles Title? Is the title in the seller’s name? 9. What Doesn't Work On This Car? Asking what doesn’t work on a car isn’t really how you find out for sure, but it is another great opportunity to read the seller or the dealer. It is also a great opportunity to ask if they can put all of what they are listing down in writing (Dealer). Yes, a dealer will give you what is called an AS Is Form, that essentially clears them from any issues you find after your purchase, but it doesn’t permit them to lie to you before the fact. If you find a problem with the vehicle shortly after your sale where it can be determined the problem existed prior, you will want that list! 10. 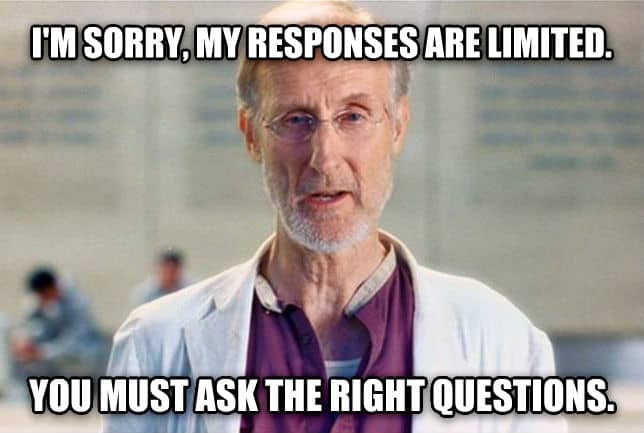 Do you Have Service Records Available? 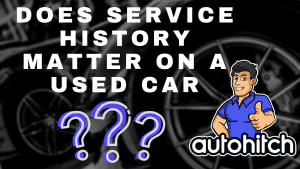 Having service records on a Carfax is something people glorify, but they also tend to look down upon a vehicle without any. The truth is ladies and gentlemen- Many mechanics and even some dealerships simply don’t care to report their services to Carfax. So, as always, the only way to truly know if a car was cared for and serviced is to order the pre-purchase vehicle inspection. For private sellers, simply ask for receipts or work orders. For me, simply seeing a good amount of paperwork means a lot, but if you want to comb through there for a major repair, that could be worth it too as the car might have some lingering problem they continued to shell out for, although chances are they would hide that. 11. Can I Test Drive the Car? Test driving a car probably seems like common sense, especially before buying a used car, but there are a decent amount of people out there, more so on the private seller side, that will actually agree to purchase a car without a test drive. 12. Has The Car Been Repainted? Finding out if a car was repainted is something you should do early because it’s the easiest way to determine if the vehicle has been in an accident. This is best done with a paint meter and you can pick one up at a fair price on Amazon or simply order a vehicle inspection and it’s part of the process. The way it works is by detecting the depth of the paint: Out of the factory a car’s paint will be fairly even all the way around, let’s just say the depth is 5.5 on a meter. Well, on a car with repairs and paint work you will see panels at 5.5 then the very next panel will be 6.5 or 7. 13. Can I Check The Oil? Asking a seller or dealer about oil changes is practically meaningless, as most sellers will tell you what you want to hear and dealers won’t know. First things first, the car should be cold unless there is a good reason why it shouldn’t be (They met you in a parking lot away from home). Check under the oil cap for a milky substance. All white can mean some condensation is there, usually from an idle vehicle and that’s not all that bad. But milky (Like chocolate milky) means water or coolant in the oil, and that means it’s time to walk away. You still want to check the oil, just in case, but most people will get an oil change when they go to sell a car, and when they do they get fresh clean oil that isn’t going to tell you the full story. 14. Signs Of A Smokers Car Or A Pet Owner? Cars that were smoked in or driven around with pets inside are less valuable for a reason- They usually don’t smell great and just feel dirtier. I once purchased a car that seemed relatively clean but for some dog hair. 3 details and two overnight ozone machine sessions later and the car still smelled like a wet dog when it got hot. The tip here is that the car didn’t smell like a dog all the time, similar to how cars don’t usually act up mechanically on test drives either. So, it again will be important for you to actually pay attention to the details. Put your nose in a seat or two if you have to! You are spending good money, so be sure of what you’re getting into.